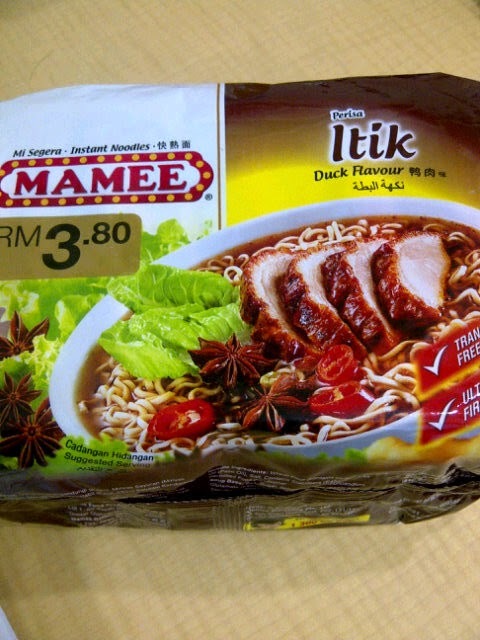 Mamee presents you, Mamee Duck Flavour Instant Noodle, very nice braised duck flavour noodle with a little spicy hit. The noodles have a very nice chew and gauge. Something different to make your taste buds tingling! 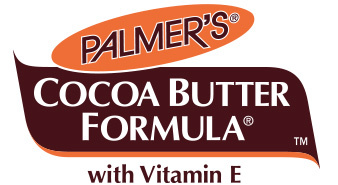 i started eat this when i was 14. I think 2002 back then. In love with the taste. Rare. 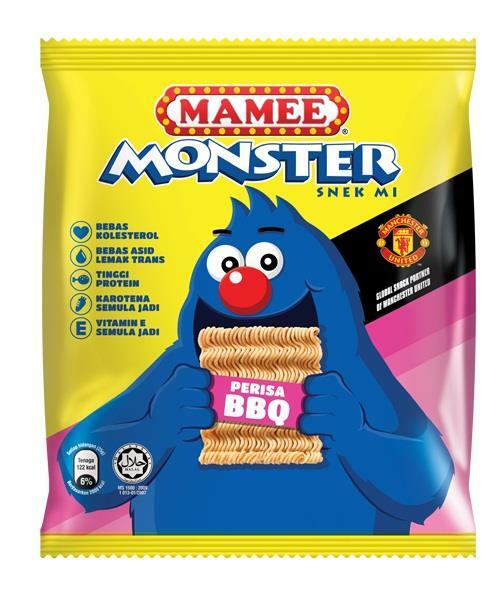 No other brand produce this flavor, only mamee. love it! I like this instant noddle with special teate of duck soup. It was very special and let me feel I’m not eating the traditional instant noodle. 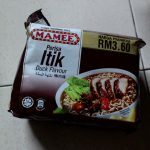 The best instant noodle to have a try if u feel bored of any curry, laksa or soup instant noddle. 价钱比起其他牌子十分实惠 而且味道不错 微辣 分量足够给一个成年人吃饱 ? If you are lazy to buy duck noodle from outside. 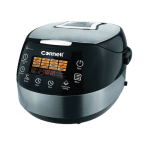 Then you may just buy this and cook it at home. Since it’s instand noodle so it’s fast and easy. The taste is similar to outside duck noodle. 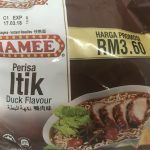 The taste of duck soup just perfect for me and I remember last time I ate 2 of it and the maggie can be just eat like mamee because ya is from mamee factory hahahahhaa. 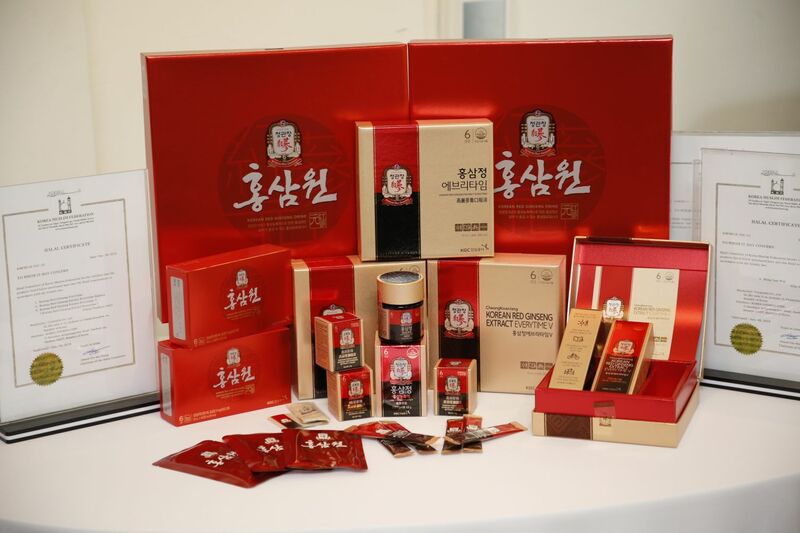 Recommend to try for it and you won’t dissapointed. 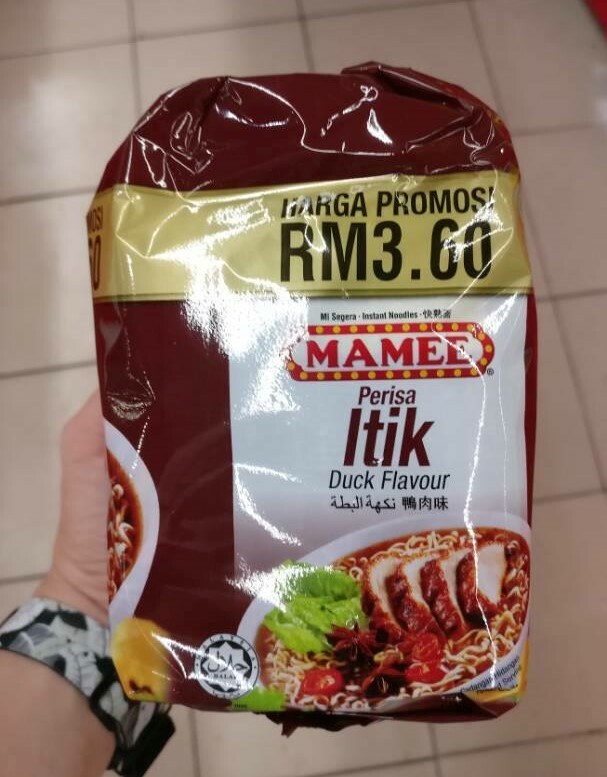 I am not sure if it’s really duck flavour, but it’s definitely one of my favourite Mamee noodle flavours. The noodles are pre-fried (baked?) giving it a very flavourful bite (like yee mee). The soup is delicious and tasty, with a subtle herbal hint. 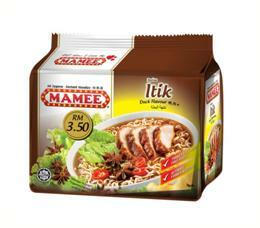 As usual, Mamee noodles are always springy, that’s why it packs some omph! When I’m first try this noodle, I think the test of this noodle is better than others. 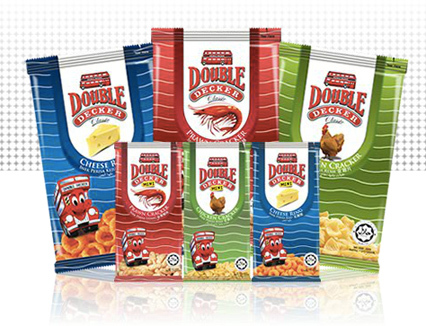 Sipek delicios. 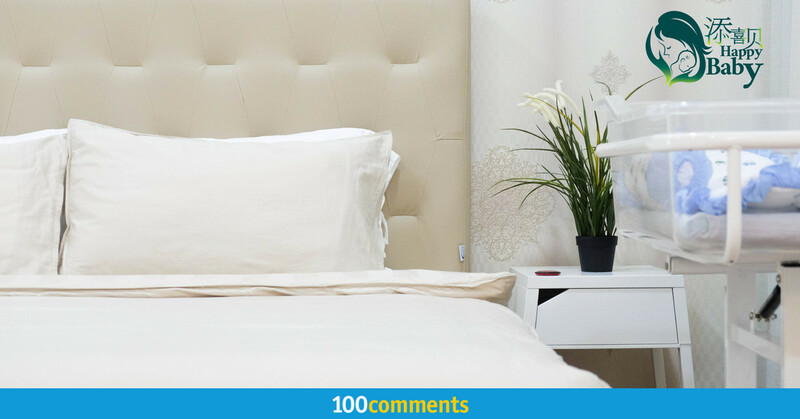 When the product doing discount, I also would buy a lot and stored in my stored room. Not only me love it, my other family members are also love it. 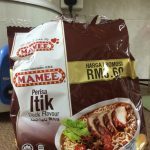 My kitchen cabinet will always store minimum a packet of this MAMEE. 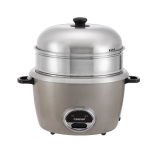 When I’m lazy to go out for my meal, I will rather to spend time to cook for this MAMEE as my normal meal. Rasa unik dan lain dari yg lain. 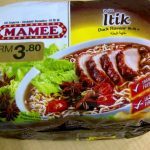 Saya pernah cuba mee segera Mamee itik ni dan rasanya mmg unik.Anak2 sy pun lebih suka mamee itik ni berbanding mamee ayam.Cuma bagi saya,aroma dari dgg itik mmg kurang dan hnya berbau herba yg agak kuat,tp masih ok dgn seasoning oilnya yg menambah perisa.Tidak terlalu pedas dan tekstur mamee ni mmg terbaik,kenyal,berspring dan paling penting mee nya x mudah mngembang walau direndam lama.Sedap dan masih berbaloi utk beli dan cuba,rasanya mmg lain dari yg lain. One of my favourite instant noodles. I love the texture for this instant noodle brand the most. 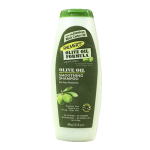 It has very nice texture, neither too soft nor too hard and it’s springy and yummy. 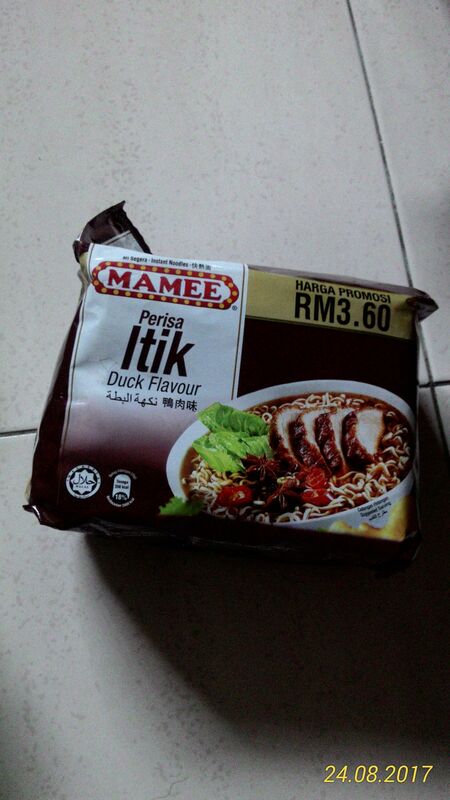 For this duck flavour instant noodle, I feel it’s actually lack of duck taste, it seems like more to herbal taste. Luckily, the seasoning oil boosts up the taste and makes this noodle smell nice. So, overall it stills taste good. 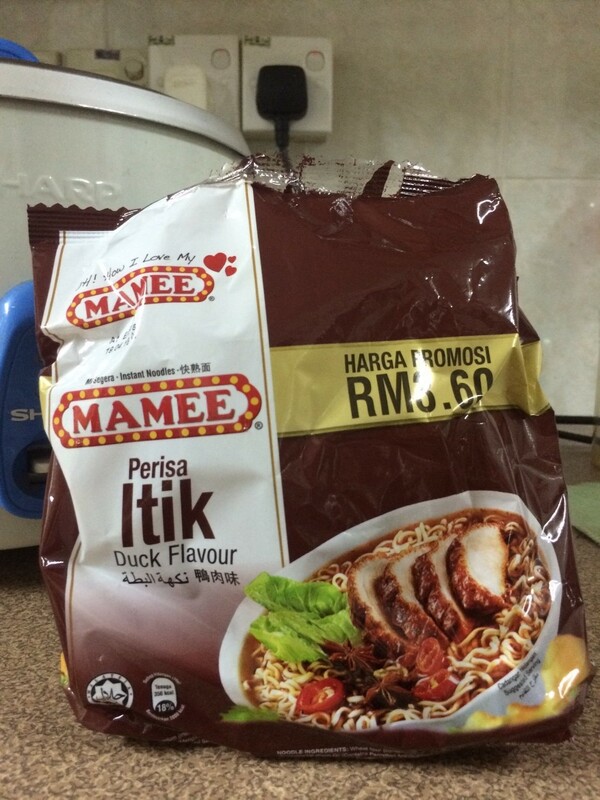 Instant Maggie with Duck Flavour. For me it’s lack of taste. Not enough DUCK flavour. but overall it’s OK.. suit with “INSTANT” theme. 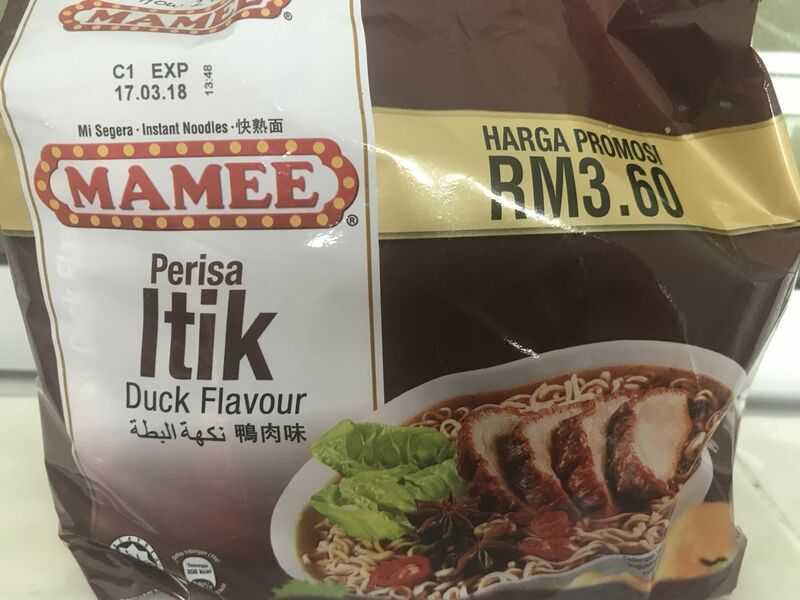 Maybe Mamee could enhance the Duck flavour. saya suka rasa mamee berperisa itik ini. Rasanya agak unik sekali. semasa pergi travel. mamee ini lah menjadi bekalan saya untuk menahan diri dari kelaparan. 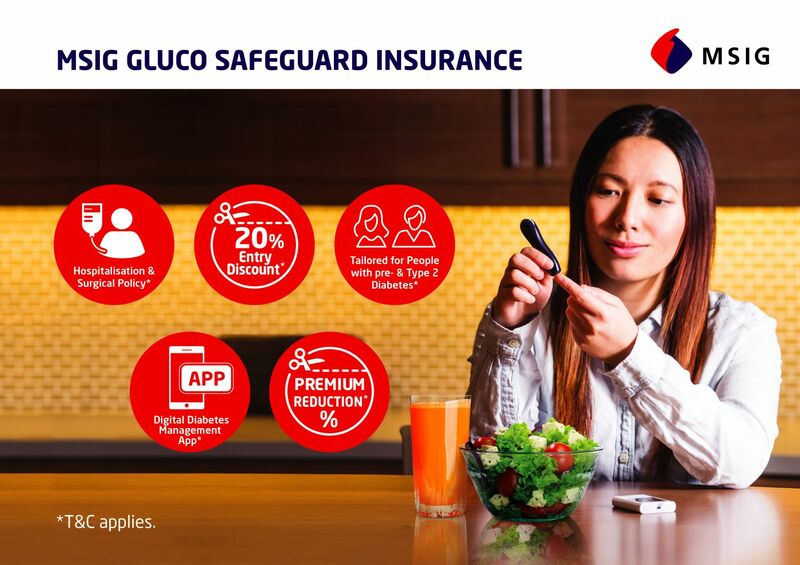 Bagi orang yang tak biasa makan mesti rasa pelik. 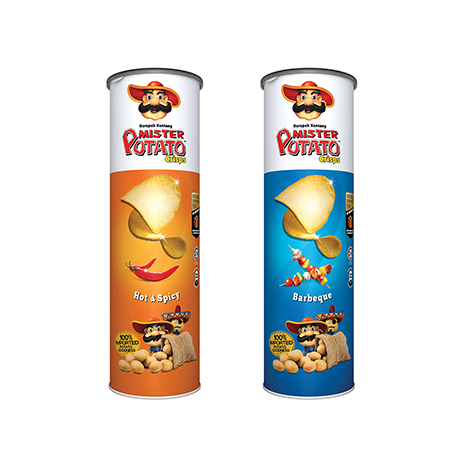 Tapi bagi saya mamee ini rasa sedap sekali. 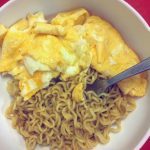 Apabila di campur denvan telur lagi la sedap. Personally think that the taste is more to seasoning and lack of fragrance from the duck sauce. 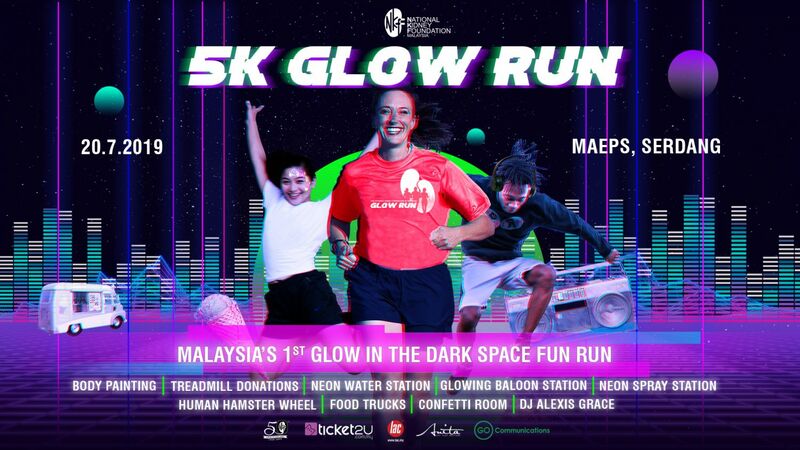 Tak berapa minat perisa ni. 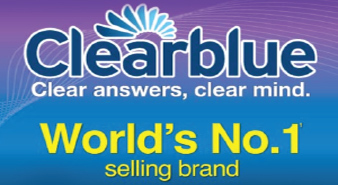 Mula-mula macam nak tak nk je cuba. 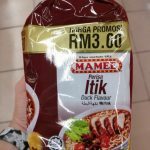 Saya pn tak pernah makan itik. 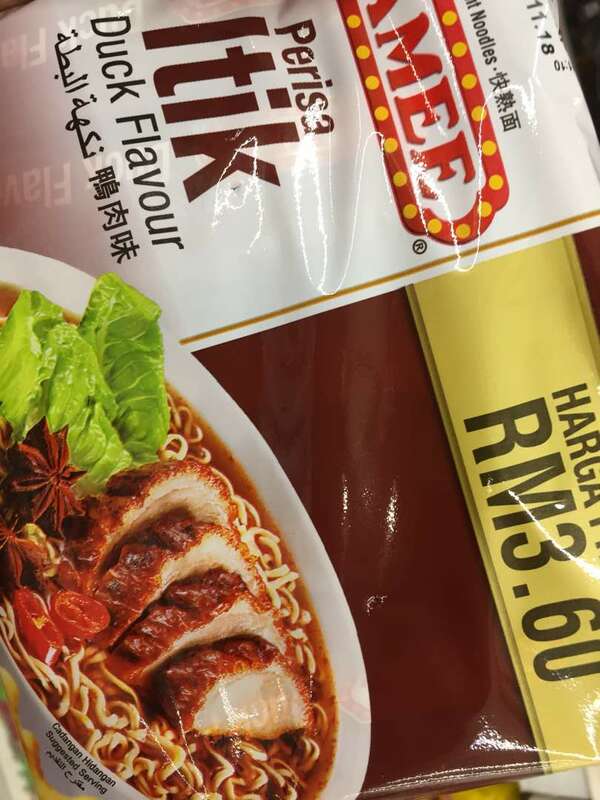 Sekali cuba sedap rupanya mi segera itik ni. Sup dia terasa ditekak. 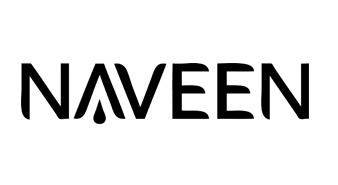 Bau aroma yg menyelerakan. Sekarang ni memang stok mi segera perisa itik sentiasa ada di rumah. My mother in law and my hubby very like to cook Mamee Duck Flavour Instand Noodles. They very like the texture of the noodles, it’s very QQ and the soup is a bit spicy with duck flavour. 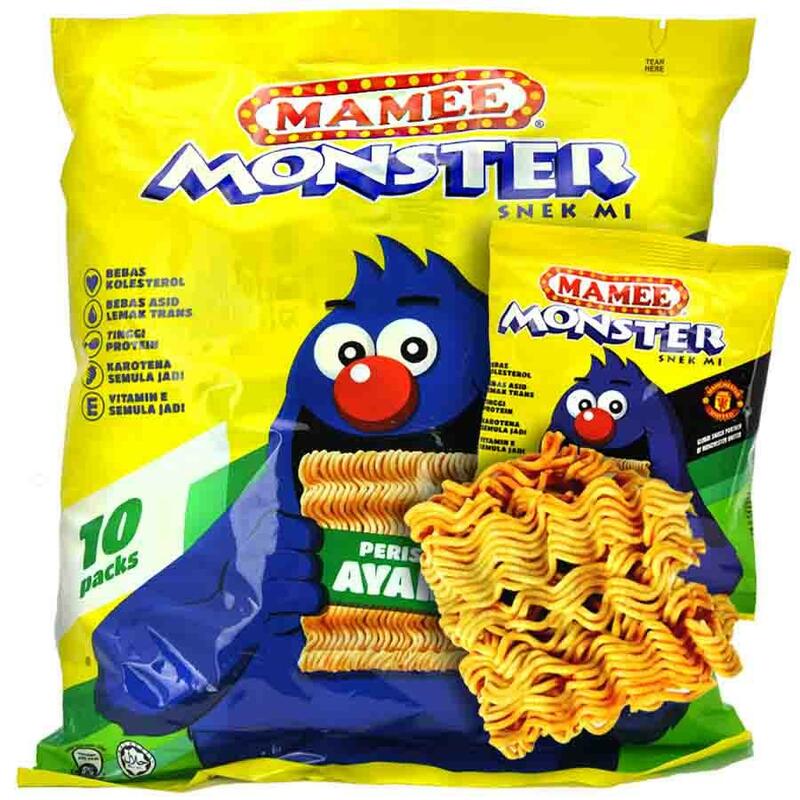 Every time go to shopping, we will buy few packs of Mamee Duck Flavour Instand Noodles. When they feel hungry, sure will cook it and eat like starvation. 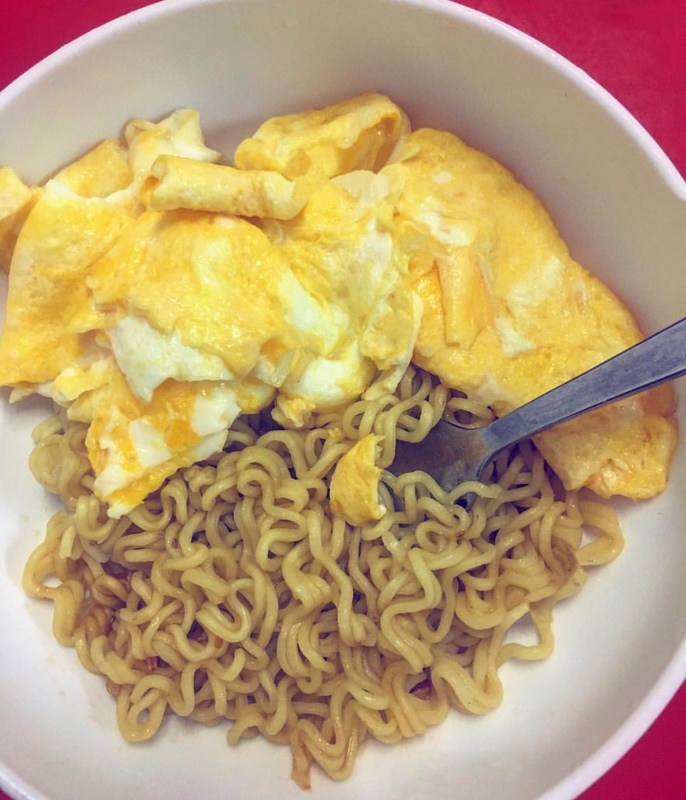 Food craving of this noodles. 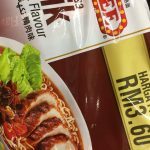 Pertama kali makan mi segera perisa itik..Saya tidak berapa suka dengan rasa rempah supnya.Agak pedas dan tidak menepati citarasa saya.